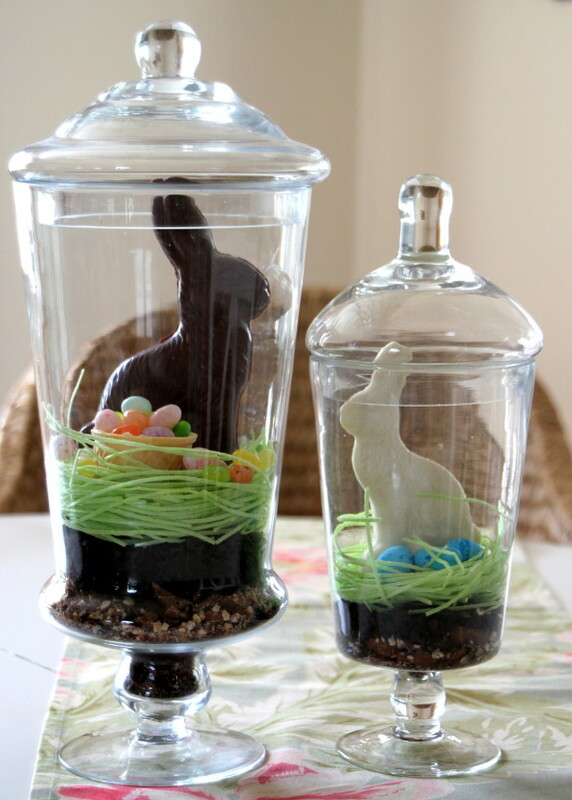 Hop over to hgtv.com for a cute tutorial on making edible terraria for your Easter decorations. I'm a sucker for anything with bunnies or chocolate so I am really digging this idea. And don't forget that March is National Craft Month! You've still got a few days to join in on the DIY spirit and get your craft on!